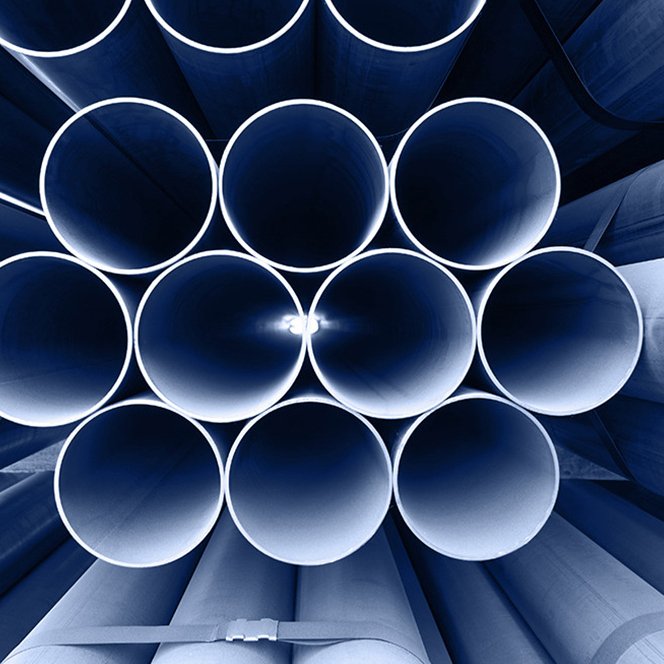 We have been in the industry since the 70’s and contributed with heat exchange solutions for major economic and environmental gains in the process and manufacturing industry. NordHeat dates back to when Stig Söderström in 1972 took over the company founded by his father Sten Söderström with the brandname Stanex. The trade name was founded more than 25 years ago and have since delivered more than 15.000 heat exchangers. We are a well-known solutions provider since the 1970s in Scandinavia. We are owned by Kärrberg Konsult AB (VAT No SE-556679-509101). Our model is to not lock in with particular manufacturers or solutions providers, but represent those brands and products who are in the technological forefront towards our long-time customers. Many satisfied customers continue to work with us since we started more than 40 years ago. 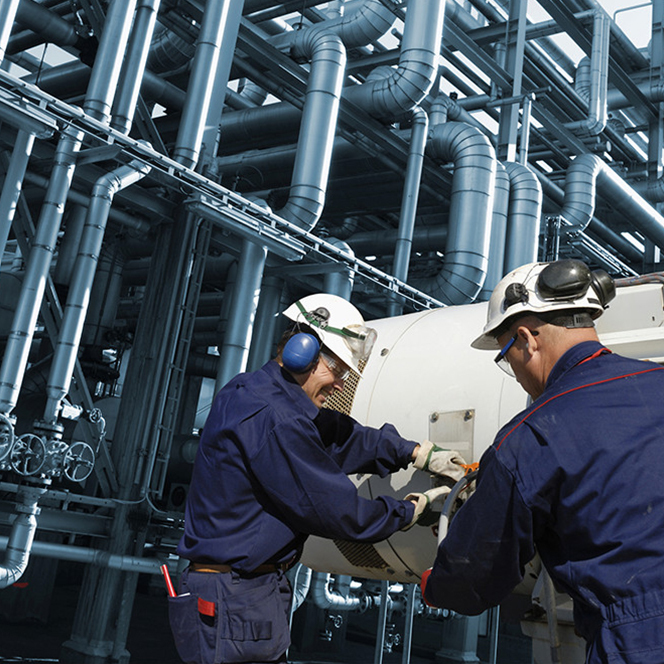 Nordheat provides tailormade process equipment: heat exchangers (shell & tube, plate, shell & plate, brazed), electric heaters, direct steam injectors, and other key equipment for your plant. We also represent Swedish products in foreign markets. The more information we receive from you the better tailor-made design! Example of deliveries 2018 include a spare tube bundle for a power station, and pickheaters for the pulp industry.